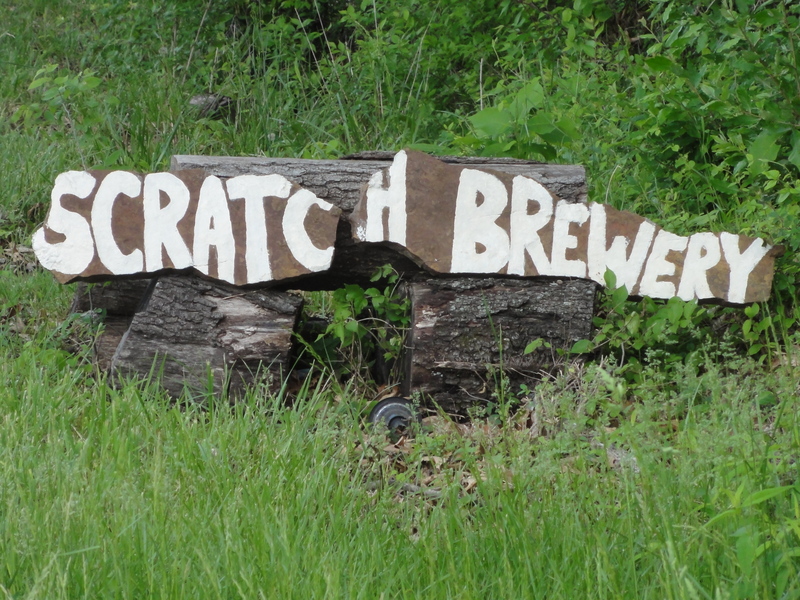 Our first Illinois brewery to visit during our trip last year was Scratch Brewing Company located on some farmland about an hour and a half southeast of St. Louis, MO. 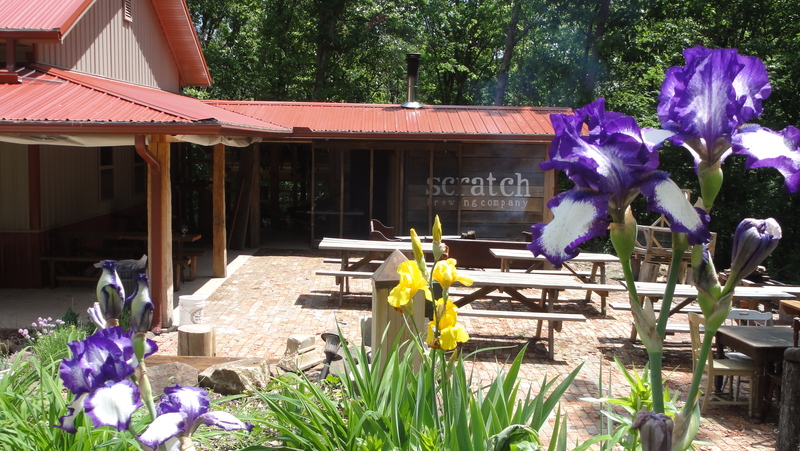 Scratch was one of the most distinctly unique, beautiful, and remote breweries that we saw all year and remained that way through to the end. With a focus on locality, the people at the brewery forage and/ or grow ingredients on their land to use in the beer recipes; mushrooms, roots, pine needles, multiple herbs & spices, and hops for example. During our time sampling in their taproom, we got to try some Gruits, a Gotlandsricka, a Licorice Basil Schwarzbier, a beer made with maple sap instead of water, and a handful of other beers that prove this is not your everyday brewery; the best part is they are brewed well and we enjoyed each and every one of them! The Scratch crew also told us that they were planning to only enter beers that do not have hops in them at GABF in Denver later in the year and when we ran into them at the festival a few months later they had done just that. 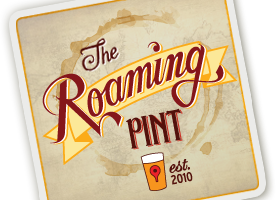 Do not miss out on an opportunity to visit the amazing people, location, scenery, and beers that make up Scratch Brewing Company – it’s the full package! Lakewood Brewing Company back in our home state of Texas celebrated their 2-year anniversary with an event at the brewery on Sunday, August 3rd, 2014. When we first started this tour, we had the grand idea of filming interviews everywhere but, after about 10 videos, we realized that it would not work out for a multitude of reasons including a lack of proper equipment. This interview, however, turned out quite well! Check out what President and Founder, Wim Bens, had to say about Lakewood Brewing Company back when this video was shot at the beginning of this year on Friday, January. 3rd, 2014. 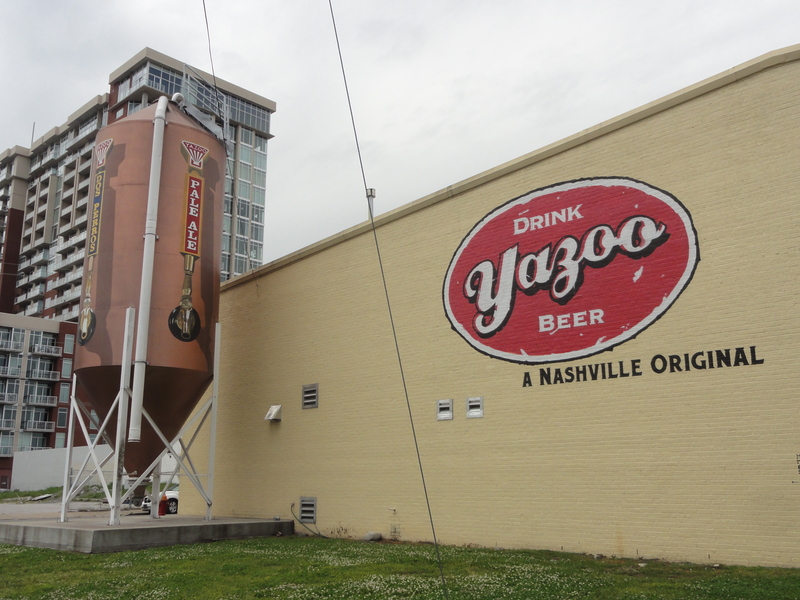 After leaving Jackalope Brewing Company in Nashville, TN, we drove a whole quarter of a mile down the road to meet with the people of Yazoo. Neil McCormick, who is their Sales and Marketing Manager, spent a significant amount of time with us showing off the brewery and going into detail about what makes Yazoo unique. Afterwards, he even acted as our tour guide of the city which made our time there about 10-fold better than most other places we have been. 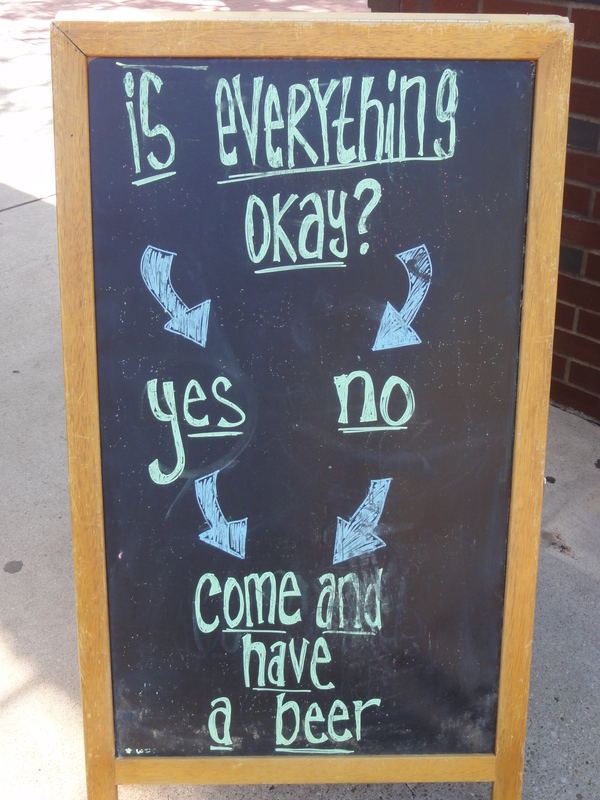 Below we go into detail about all of the events they hold (like Embrace the Funk and an adult-sized big wheel competition), the past, present, and future state of their business, beers, and much more. 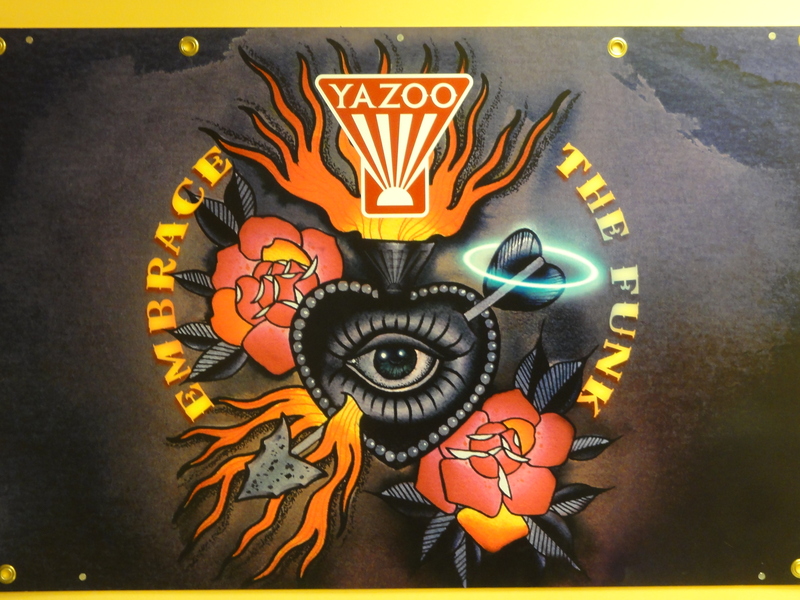 We cannot thank everyone at Yazoo enough for such a great time and hope to come back soon! 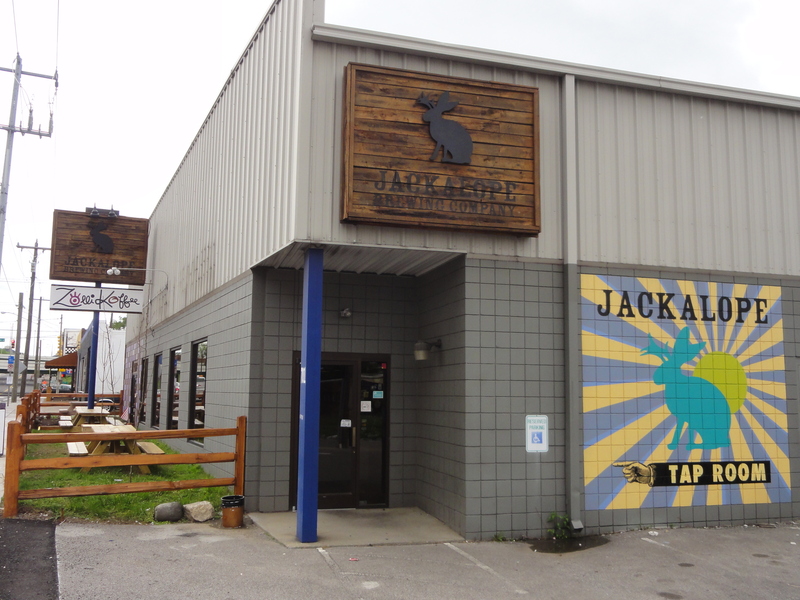 As we neared the end of our fourth month on the road, we made the trek from Louisville, KY down to Nashville, TN and met with the owners and staff of Jackalope Brewing Company on a hot Tuesday afternoon. We spent some time talking to them about their business, indulged in some of their brews including Thunder Ann American Pale Ale fresh off the canning line, and then they let us have some of the pizza they had ordered! 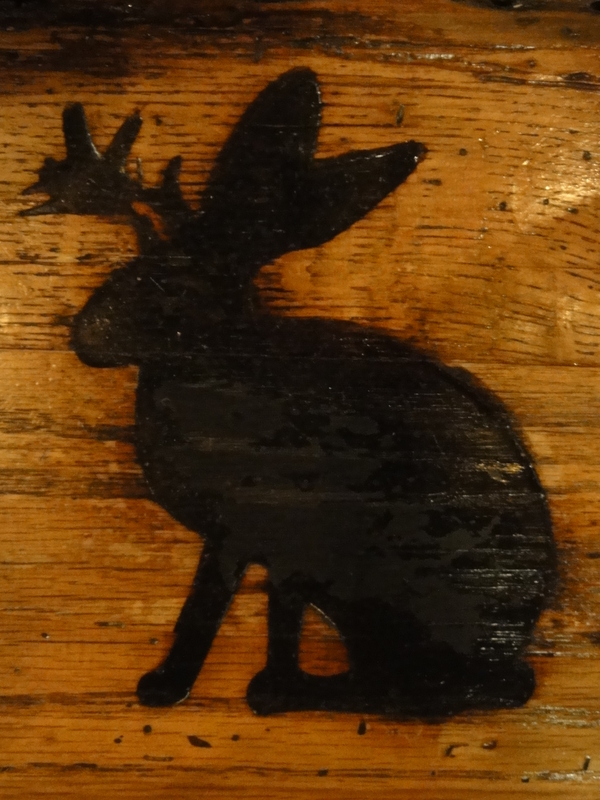 Jackalope was the first all-female owned brewery in Tennessee and Robyn Virball & Bailey Spaulding have done some amazing things with their business, with the help of Steve Wright who was brought on as a third owner. 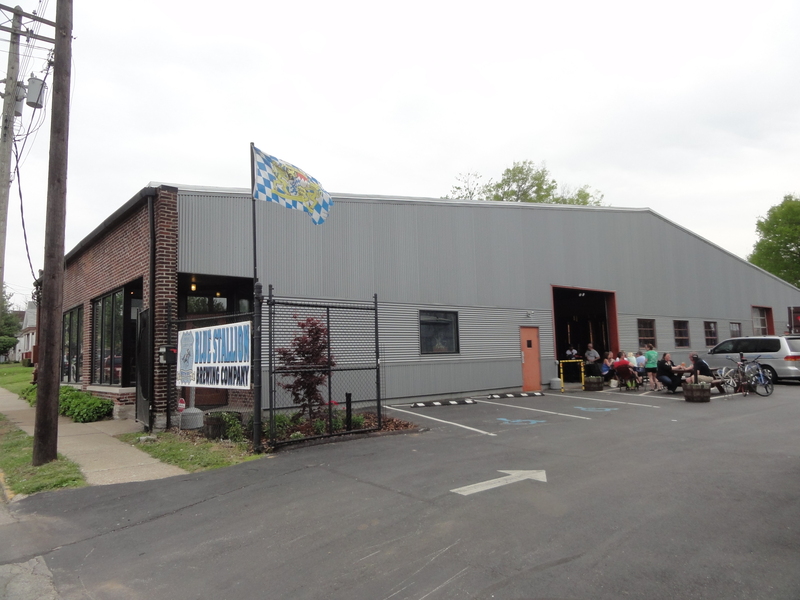 This brewery was also the first one to use cans in Nashville, comes out with new rotators every 6 weeks or so, holds multiple events throughout the year (including an anniversary celebration and a Bruce Springsteen-focused festival), and also shares their building with a coffee shop. Under the slogan ‘Drink Legendary’ they have been able to brew a plethora of unique beer options for you to enjoy, so be sure to drop in and say hi when you’re in town checking out the capital of Tennessee – America at its best. 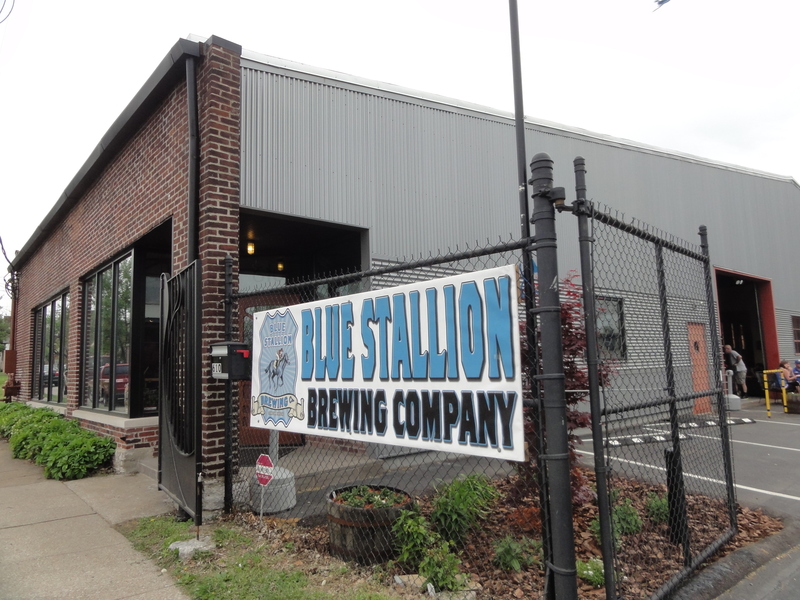 During our time in Lexington, KY, we received multiple recommendations to check out Blue Stallion Brewing company. We originally made our way over there on Saturday night and then went back the following day to speak with co-founder Jim Clemons. Blue Stallion is currently the only brewery in Kentucky distributing lagers, which became a focus of head brewer Nico Schulz after getting his brewing start in Germany and then attending the Siebel Institute of Technology in Chicago, IL. Blue Stallion has a principal focus on traditional German lagers and English ales featuring traditional and proper glassware to pair with each style; they do not make any American styles. 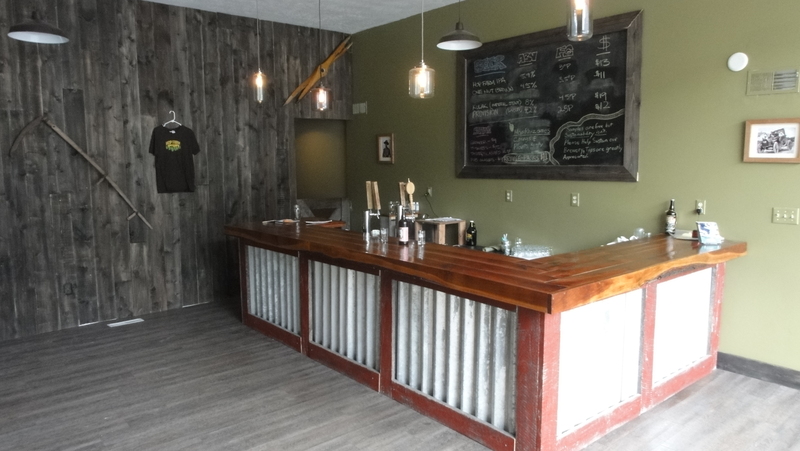 The taproom features a bar taller than any we have experienced in a space that used to house an old iron working studio. We had an incredible time there both days and thoroughly enjoyed all of the beers we got to try, including a collaboration they did with Against the Grain called All Funked Up Berwynnerweisse. Our final brewery visit in West Virginia was to Charleston Brewing Co located in the city with the same name. The head brewer, Ryan Hastings, was unfortunately in Ohio at the time of our visit so we were not able to meet him in person; however, he kindly chatted with us over the phone for about half an hour before we went inside to check out the brewery. He told us that they use a ten hectoliter high efficiency brewing system (HEBS) from I.D.D. Process and Packaging which features a mash filter rather than a traditional lauter tun. 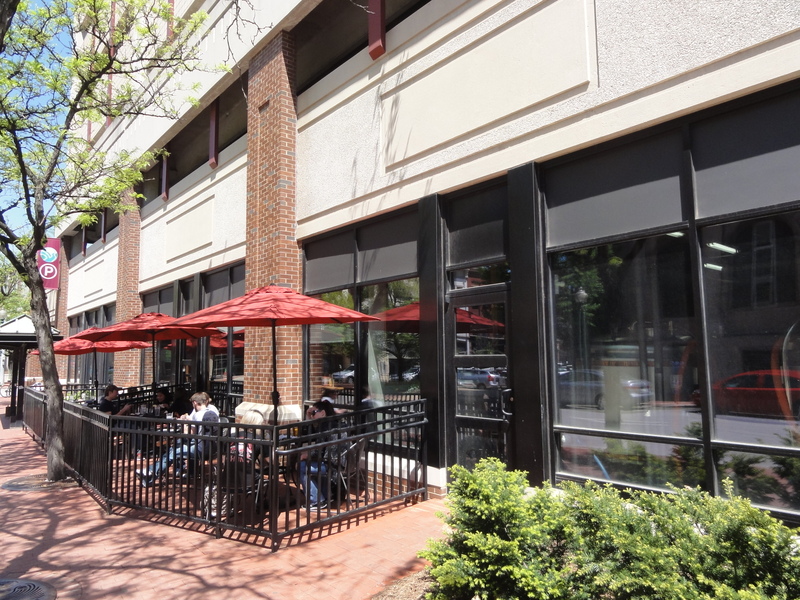 We also learned that a different business, Black Sheep Burrito & Brews, occupies the same space and manages the entire restaurant. Though beer is brewed on site by Charleston Brewing Co, it is then sold and ‘distributed’ to the restaurant for serving. 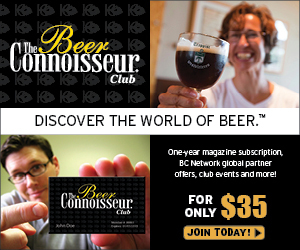 Beers are listed according to three flavor categories – malt driven, hop driven, or yeast driven – and there are 16 taps in the restaurant as well as cask conditioned ales available. We spent a good amount of time there sampling their brews while we munched down on some amazing brunch and definitely suggest that you do the same when you’re in town! 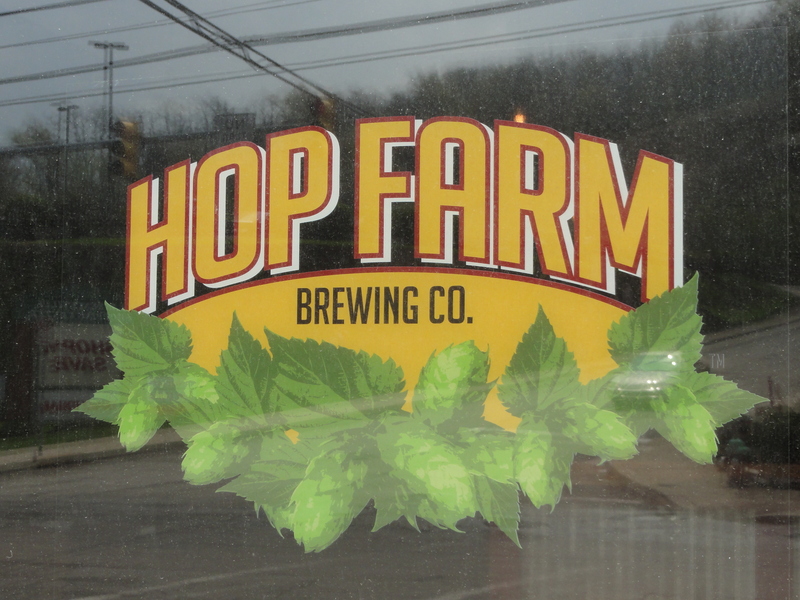 While we were in Pittsburgh, we heard many great things about a new brewery in town called Hop Farm Brewing Company, so we called them up and made a visit. The owner and only brewer, Matt Gouwens, took time out of a brewing day to speak with us and we were lucky enough to try a beer that had not been released yet called ‘Margot’ along with four other beers of his. He has many unique things going on, including growing some hops on his property and working with local farmers to grow hops locally (with plans to use them in Hop Farm beers in the future), nifty manual addition of labels to cans, plans to add a pub-like space with locally sourced food, and a goal to can condition some beers. Matt went through the American Brewer’s Guild program which shows through in the beer, so make sure to stop in and check out his brewery next time you’re in Pittsburgh!